Now that I am all about using only quality products in my life, I have become more choosy of what I buy and what I use. I've been dabbling with gadget reviews for the past two years so by now, I have a fair idea of what is a good investment and what is just hype. 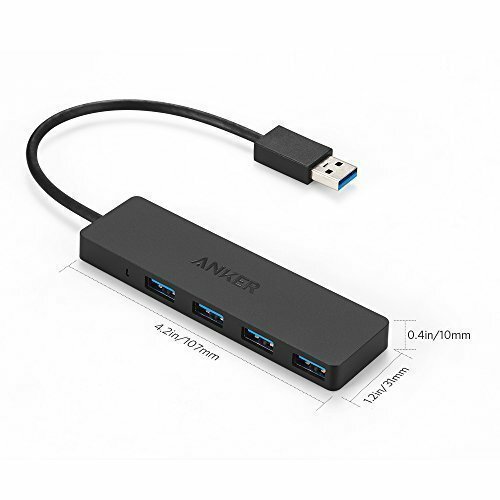 Anker Products, just like ASUS, is what I would call a good investment. Here are 5 items that I recommend you have to make your digital life easier. This is important to have if you have multiple hard drives or USB that you use all at the same time which is the case with me. Sometimes, I need to transfer files between two hard drives and a USB as well as my phone.This saves a lot of time when transferring files between hard drives and phone. 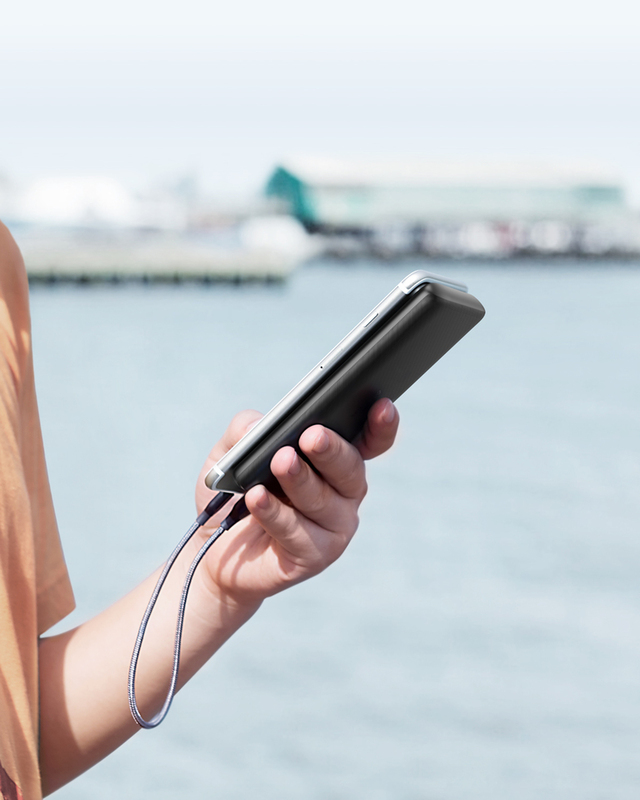 This slim powerbank is made of dreams. It's powerful but light and can easily ng a huge fit into the back pocket without causing a huge bulge. It's fashionable and functional. It can also charge 4x which makes it really useful when I am out the whole day and can't charge my phone in wall sockets. 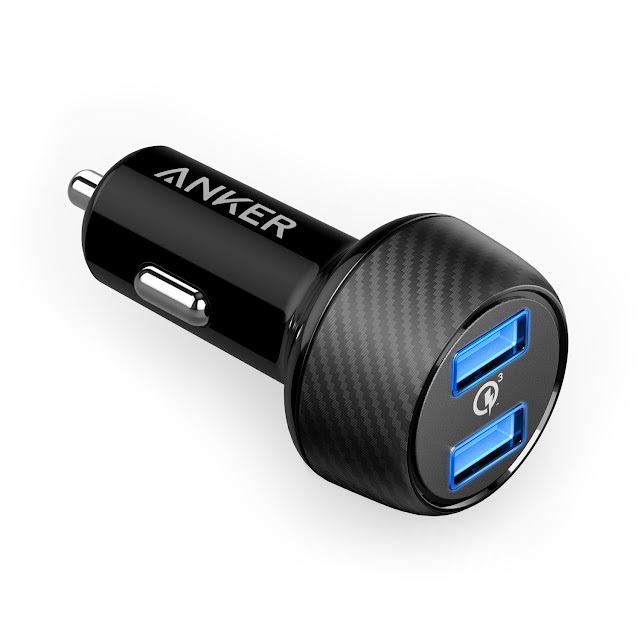 This is one car charger that is a definite must. It's quick charge and can charge two phones at the same time. It can also be used to charge the dashcam and a phone when needed. It also looks very stylish which adds to the aesthetics of a car. This is a definite must have especially when you travel abroad. You can't bring all of your plugs with you because of luggage limitations as well as the fact that if you are staying inside a hotel, there's a limited number of sockets. 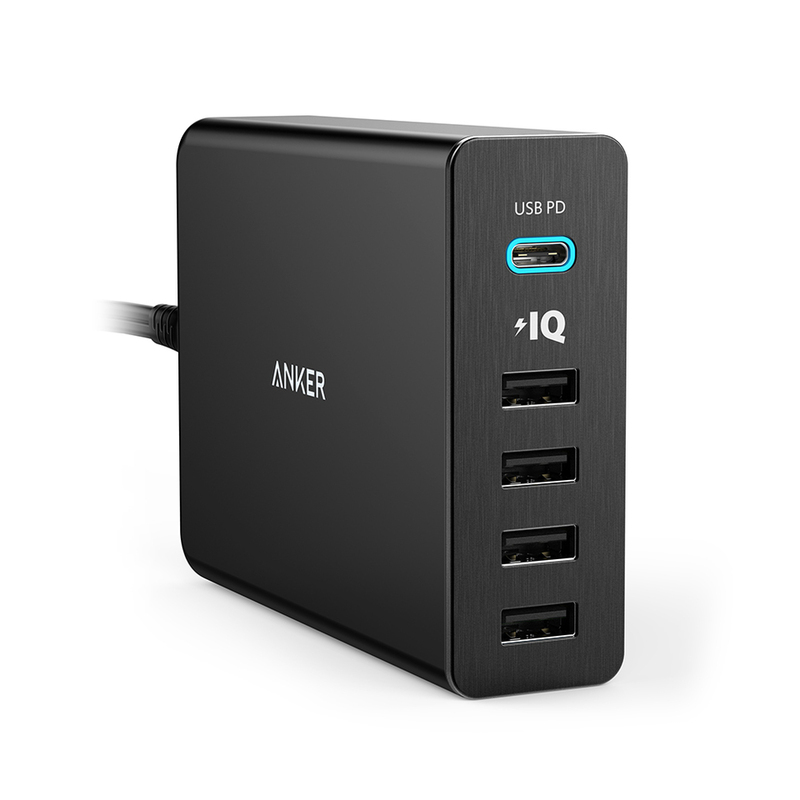 This allows you to charge several gadgets while using up only one socket. Compact, functional, and definitely a must have. This bluetooth speaker may be small but it can produce big sounds. It's also water resistant. IPX7-rated water resistance ensures that a splash, spray, shower, and even complete submersion are not a problem. 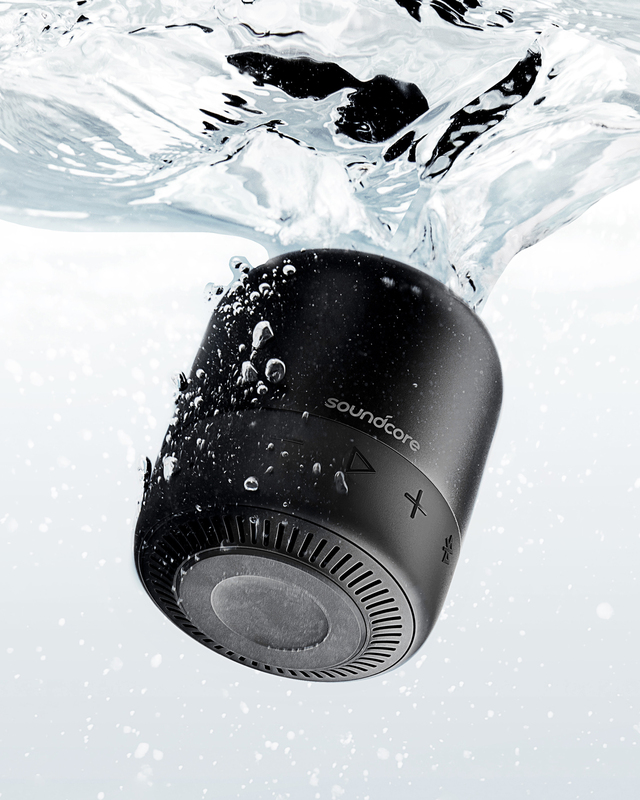 Since most phones now are water resistant, your speaker should be too. This is definitely something that you can bring when you go on vacation and when you hang out with friends or family on an awesome staycation. I don't plan on buying things that do not add value to my life but these things definitely do so it's a definite yes for me. All of these are functional, durable, and stylish too. What more can I ask for?